Granite is a very durable and beautiful stone. The speckled design in the bowl are natural. 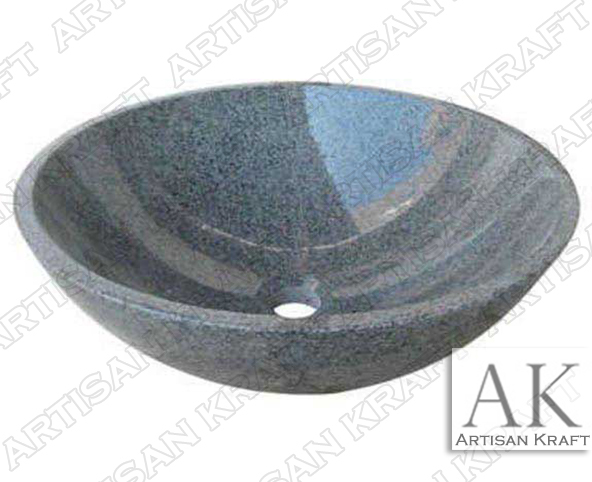 A speckled light gray granite sink carved from natural stone. A finely polished classic vanity sink design great for any bathroom or vanity top.